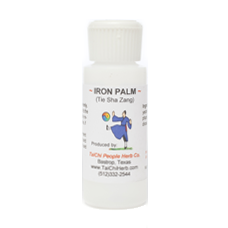 For relief of urine flow issues including bladder spasms, sand/stones, chronic irritation. 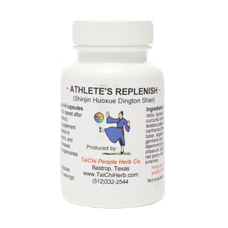 For relief of urine flow issues including bladder spasms, chronic prostatitis, and urinary tract sand / stones. Wu Lin San treats the five stranguries (Qi, Blood, stone or sand, unctions, and toxin). Traditional Chinese Medicine (TCM) considers prostate gland inflammation as connected with urinary tract infection. Incomplete recovery from an acute urinary tract infection may result in chronic inflammation leading to tube obstruction and incomplete emptying of bladder. This formula helps produce more urine to flush kidney and bladder stones / sand. Relief from painful bladder spasms is within 6 hours. Adult Serving: 4-6 capsules, 2-3 times a day. Take for 2-3 days after symptoms are relieved. May empty capsule contents into small amount of water or soft food such as applesauce. Note: 4 capsules equal 1 rounded teaspoon powder.